In a much awaited judgment, the Pakistan Supreme Court has constituted a joint investigation team (JIT) to conduct further investigation into corruption allegations levelled by the opposition against Prime Minister Nawaz Sharif. The court also directed the JIT to carry out an investigation into how funds were transferred to Qatar, which led to assets held by the Prime Minister's sons through offshore businesses in Panama and to present its report every two weeks before a Supreme Court bench. Justice Ejaz Afzal Khan said sufficient material had surfaced on record which prima facie shows that Nawaz Sharif, his dependents and benamidars acquired assets in the early 90s and thereafter, which, being disproportionate to his known means of income, call for a thorough investigation. “We are dealing with the first Family of the country. Respondent No.1 is the Prime Minister of Pakistan. The questions regarding properties of his family members outside Pakistan have remained unanswered. Such an inconclusive state of affairs is not acceptable. The people of Pakistan have a right to know the truth,” Justice Azmat Saeed said. “It is high time that standards were set and systems were put in place to develop a culture of accountability at all levels in order to cleanse our system and institutions from the evils of corruption, money laundering, loot and plunder of national resources by a few, irrespective of their rank or status in the system,” remarked Justice Ijaz ul Ahsan. The court also observed that the investigation cannot be entrusted to NAB, as its chairman appears to be indifferent and even unwilling to perform his part. Two judges in the five-judge bench - Justice Asif Saeed Khan Khosa and Justice Gulzar Ahmed - dissented with the majority judgment and opined that Prime Minister Nawaz Sharif had not been honest to the nation and that he should have been disqualified. 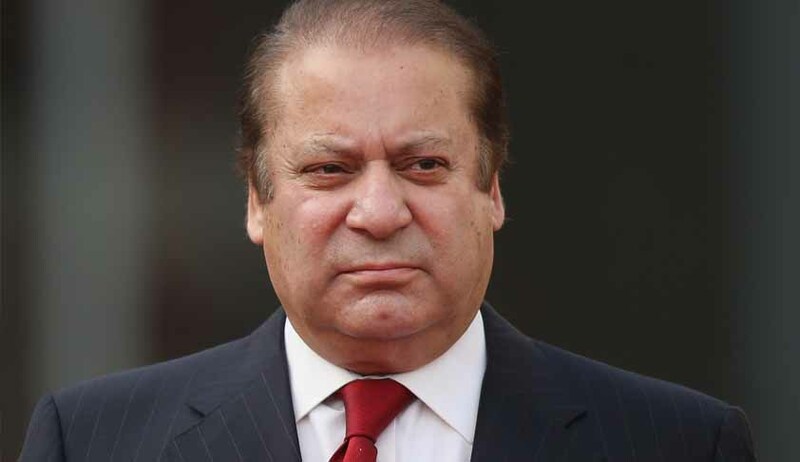 “Mian Muhammad Nawaz Sharif, Prime Minister of Pakistan/Member of the National Assembly, has not been honest to the nation, to the representatives of the nation in the National Assembly and to this Court in the matter of explaining possession and acquisition of the relevant properties in London,” said Asif Saeed Khan Khosa in his 194-page opinion.